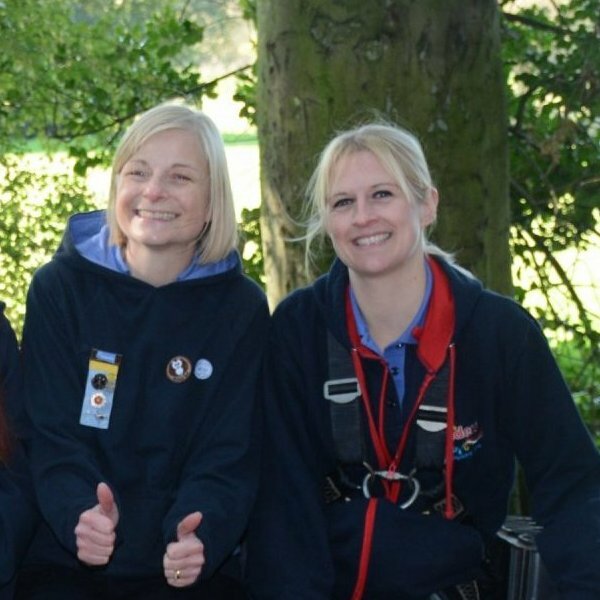 The Training at a Training & Activity Centre Bursary is to help leaders in the region to attend a guiding organised training event at one of the Training and Activity Centres owned by Girlguiding or one of its Countries and Regions. Funds are received from the King George VI Fund and are available to adults. Have you held a unit appointment for at least five years? Is the event you would like to attend a guiding-organised training event (UK, Region or County event)? Are you applying for a grant to cover up to 50% of the cost? Have you not applied for this fund before or within the past three years? Is the training event for at least one night away? Adult members who have held a unit appointment for at least five years are eligible to apply for this fund. Members can only apply once every four years.